The last news about Wolverine 2. 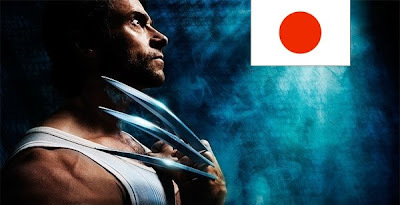 The Wolverine Movie Sequel will be in japan! Watch the trailer of Wolverine 2 soon. 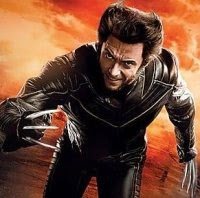 The movie X-Men Origins: Wolverine is not yet out, but it is granted a huge worldwide success. So one should not wonder that there are already talks about a Wolverine sequel. "The most intriguing thing to me was the Japan story. I love the Japan story. 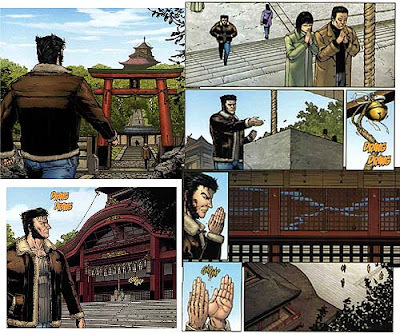 I wanted to do the Japan story from around X-Men 2. 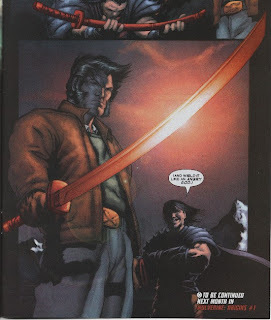 Can you just picture Wolverine in Japan with the triads and the samurai? It's just genius. Comedically and dramatically, I thought, 'This is awesome!' But how can you do that before you explain his origins? If we tried to mix the origin and Japan together, it wouldn't do justice to either. So you can tell by the answer where I'd like it to go." So the journey in Japan would be not only an amazing idea but it would also be a plot faithful to the original source material. Hugh Jackman's words aren't innocent. 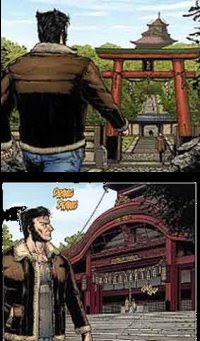 I am quite sure he talked about the Japanese arc of Wolverine with Director Gavid Hood. "No, sadly no. We're not going to Japan. 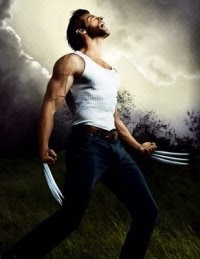 I think that will be 'in Wolverine 2' but I won't say any more than that." 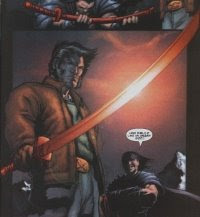 So we may hope to see fights opposing the adamantium claws of Wolverine to samurai swords of yakuzas. I am even more impatient to see Wolverine 2 even if the first movie isn't released yet!